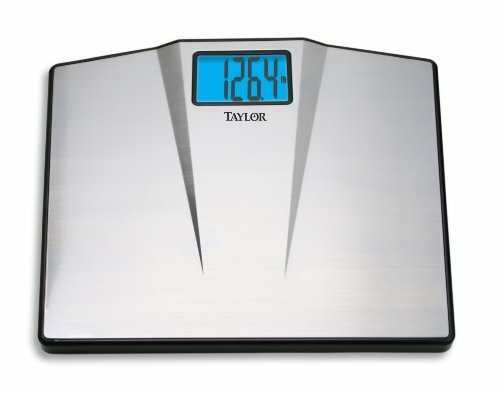 Stainless Steel Bath Scale with Large 1.5" LCD display that has an accu-glo blue backlight; high capacity 440 lbs/300kg in .2 lb/.1 kg increments; extra slim 1/2" profile; batteries included. This item cannot be shipped to APO/FPO addresses. Please accept our apologies. 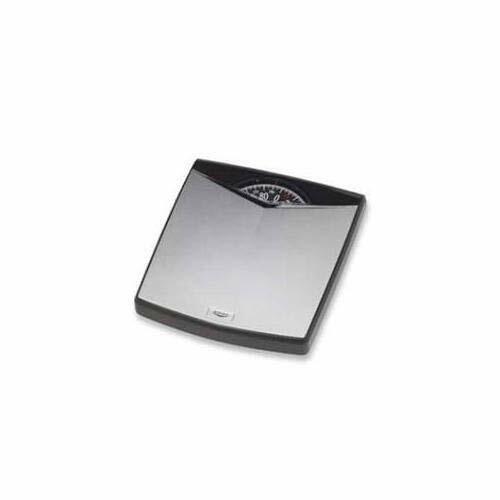 Health'o'meter Bluetooth Bath Scale. The challenge of losing weight does not have to be a challenge anymore! The Health o meter Lose It! 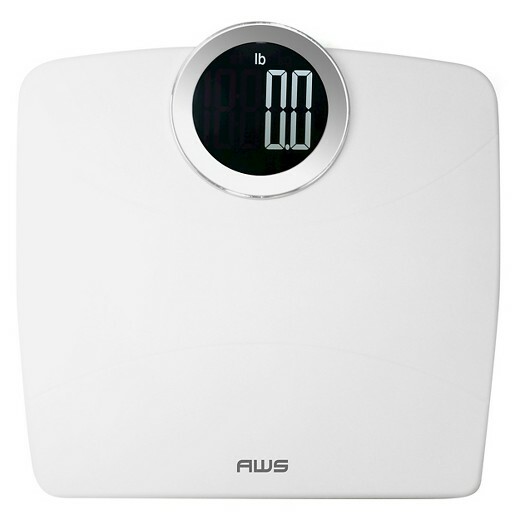 Body Fat Scale for iPhone is designed to work as a total system using Bluetooth Technology. Just download the Lose It! App and begin tracking your body measurements daily calorie plan food values and exercise routines. It's like having your own personal trainer on-line 24/7! 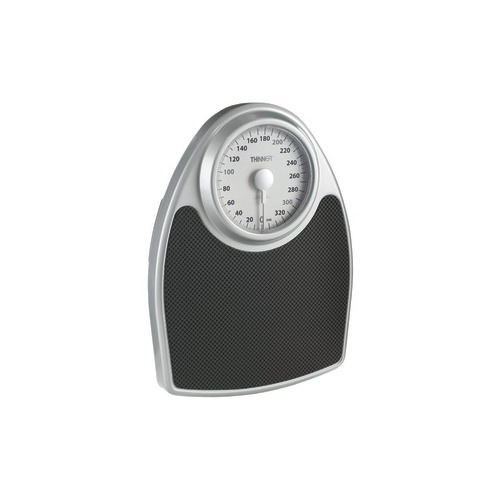 The scale works with your iPhone iPad or iPod and is Android compatible too. Now you have everything you need at your fingertips using the Lose It! Body Fat Scale and app. Set goals for weight loss and then use Lose It! 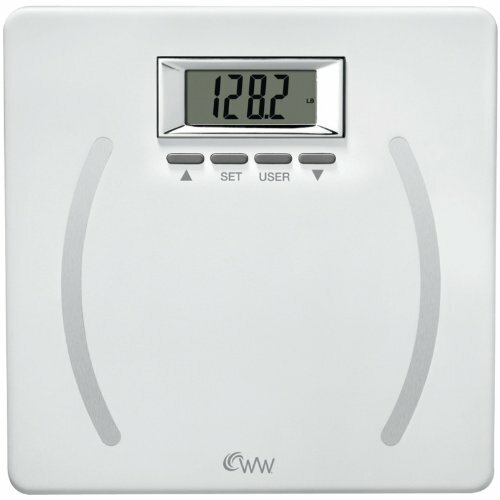 to weigh in and then send information from your scale to your mobile device. It measures weight body fat hydration body mass index (BMI) and also helps you manage calorie intake using a food database with thousands of restaurant grocery store and name-brand foods. Plus you can also track your exercise activities with a separate exercise database. Maintaining your weight-loss prog This item cannot be shipped to APO/FPO addresses. Please accept our apologies. 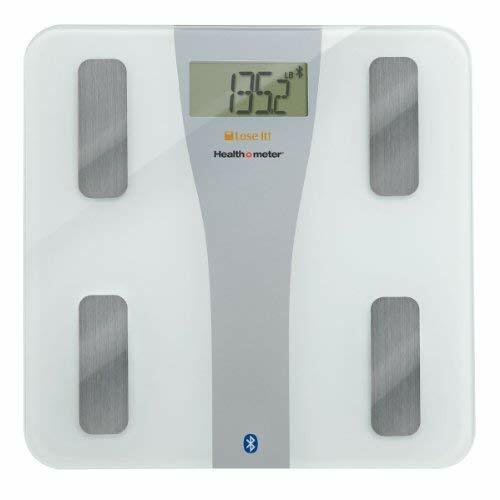 The Kalorik Bluetooth White Electronic Body Fat Scale with body analysis uses advanced technology to measure the user's weight, body fat percentage, body water, muscle mass and suggested calorie consumption. 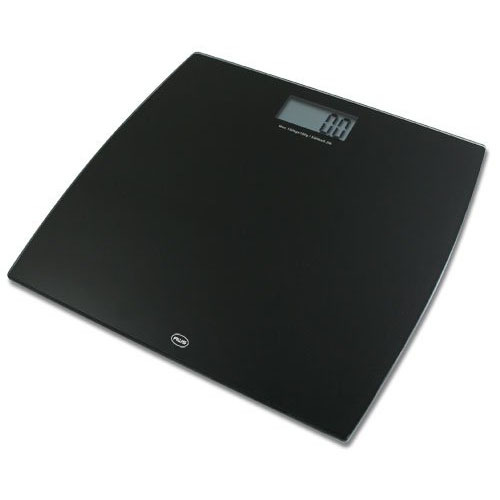 Connect your smart phone to the scale's Bluetooth with the capability to store up to 10 users' data with automatic user identification function, this scale is great for the multi-user home. Touch sensor technology and health status indicators take this scale above and beyond. Holds up to 396 pounds. Based on heritage of superior design the Borg Dial Scale is designed for discriminating owners whose life is expressed in everything they do-and everything they own. 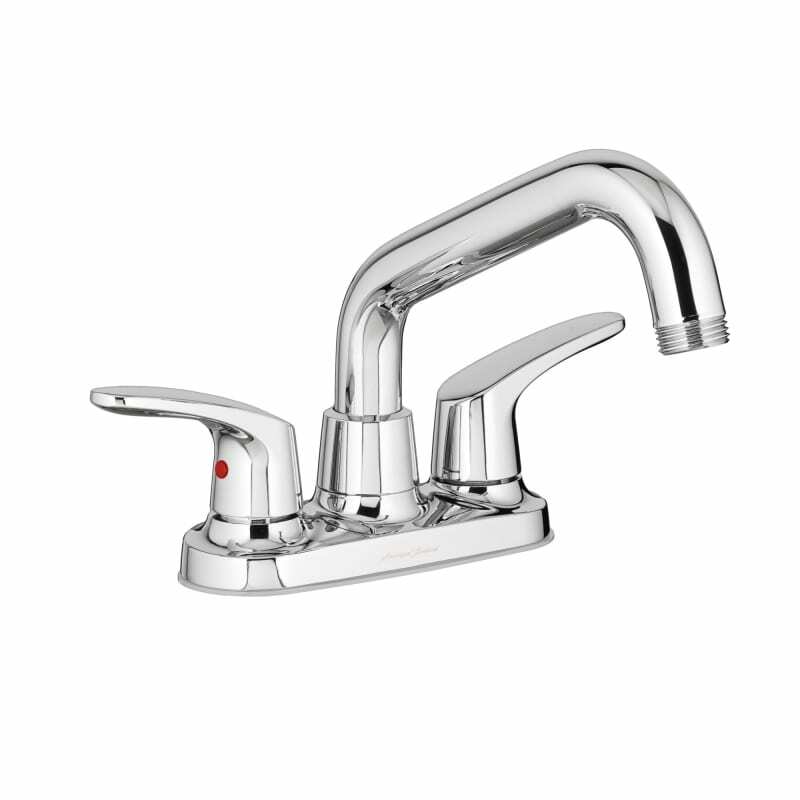 Product dimensions are approximately 12.75" x 11.10" x 2.17" and size is ideal for most bathrooms. 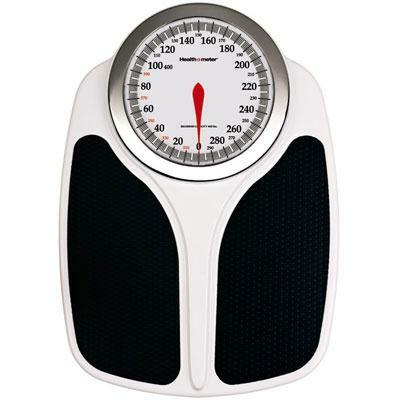 Measures up to 330 pounds in one-pound increments correctly each and every time. Slightly textured matte platform in Silver Metallic with Onyx Black and Chrome trim; Easy to read 5" rotating dial; Accurately measures weight up to 330 lbs. in 1 lb. increments. This item cannot be shipped to APO/FPO addresses. Please accept our apologies. 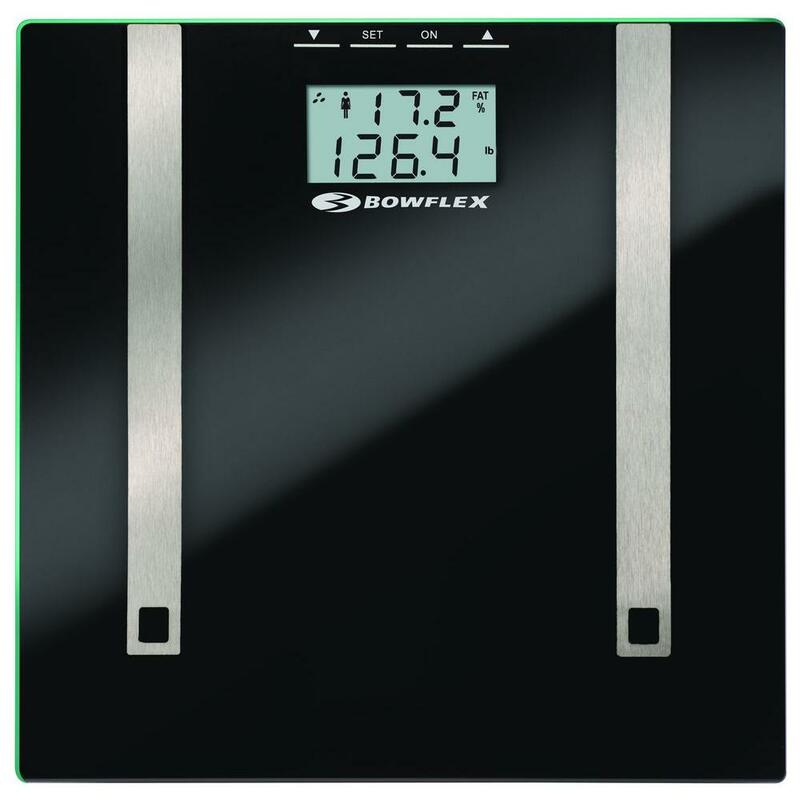 Bowflex by Taylor Glass Body Fat Scale uses BIA to estimate body fat & body water percentages to 0.1%. Athlete mode. Estimates muscle mass. 4 memories store personal data. Accurate to 400lb. 1.5" LCD readout. 11.8"x12.2" tempered glass platform. Runs on 1 branded lithium battery included. This item cannot be shipped to APO/FPO addresses. Please accept our apologies. 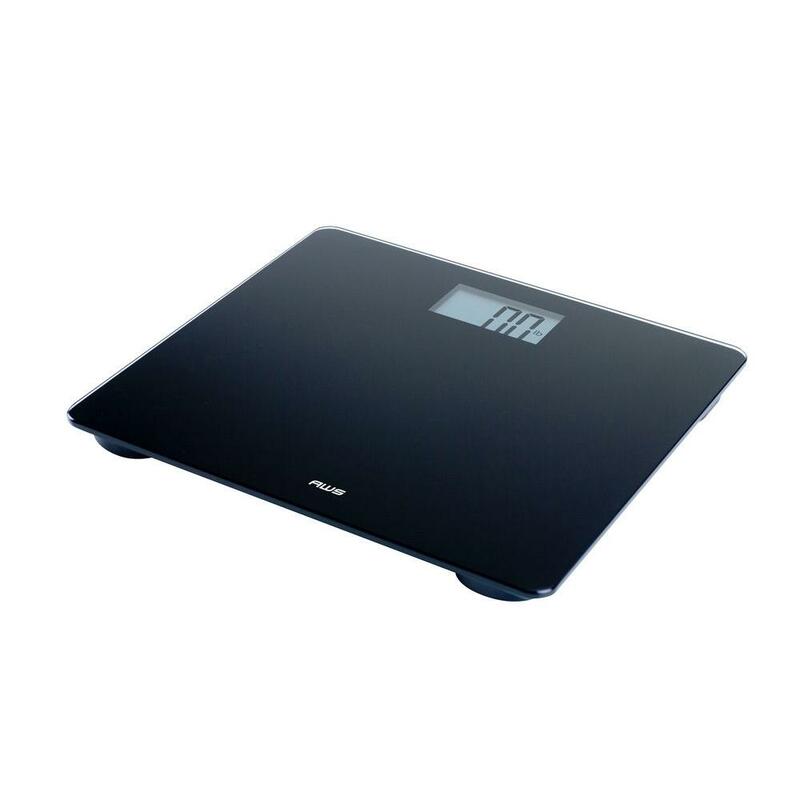 COBY Ultra Modern LED Tempered Glass� Digital Bathroom Scale� HCCB609 High-Precision Strain Gauge Sensors For Accurate And Consistent Weight Measurement. Auto On/Off Switch – Low Battery & Overload Indicator�2 x AAA Batteries Included. 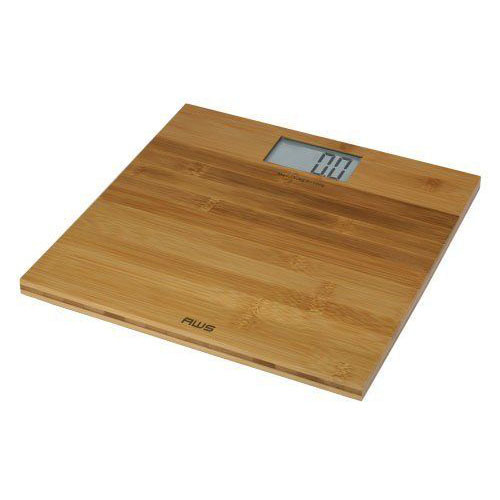 Digital Bathroom scale with bamboo platform 330 lb wt capacity 0.2lb graduation large LCD display (1.7"x3.2") platform size 11.8"x11.8" Lithium batteries included. The 330ECO from American Weigh features a bamboo platform that is both environmentally friendly and easy to wipe clean. Weighs up to 330lb in increments of 0.2lb. The back-lit LCD provides easy to read results in seconds. This item cannot be shipped to APO/FPO addresses. Please accept our apologies. The 396LUMA features an extra large LCD and wide platform for extra comfort. With it's 4.0in diameter display results are easy to read even in low light conditions thanks to the back-lit LCD. Auto-on Feature. No need to tap to weigh Just step right on the scale. Reverse Backlit LCD 396lb capacity Extra Lg Display White. This item cannot be shipped to APO/FPO addresses. Please accept our apologies. Glass digital scale tempered glass platform 330lb wt capacity .2lb graduation ultra-thin profile G-Force load cells for accuracy on uneven surfaces LCD display (1.3"x2.7") platform size 11.8"x11.8" 10 year warranty Lithium battery included black This item cannot be shipped to APO/FPO addresses. Please accept our apologies. Digital talking (Eng & Span) scale silent mode 396lb wt capacity .2lb graduation weighs in kgs or lbs blue back-lit large LCD display (1.8"x2.8") platform size 13"x13" 2-AAA batteries included glass & black color. 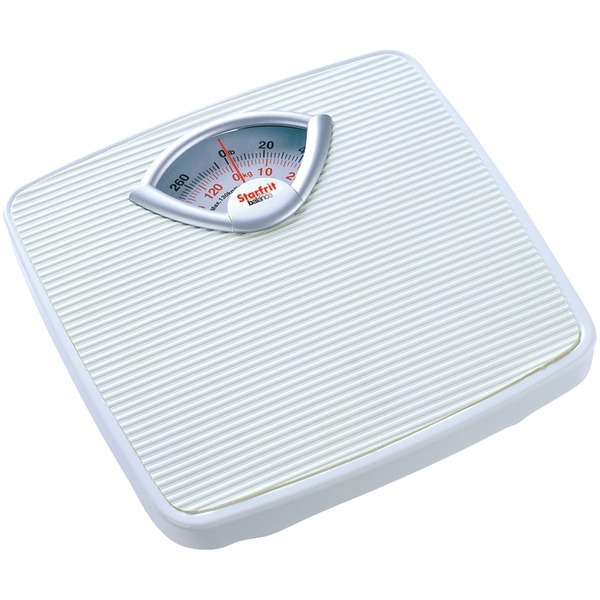 The 396TBS Talking Bathroom Scale from American Weigh features a pleasant recorded voice that announces your weight in English or Spanish. The feature can also be turned off if you prefer silent operation. The 396TBS makes is easy for those with poor eyesite to keep track of their personal fitness. 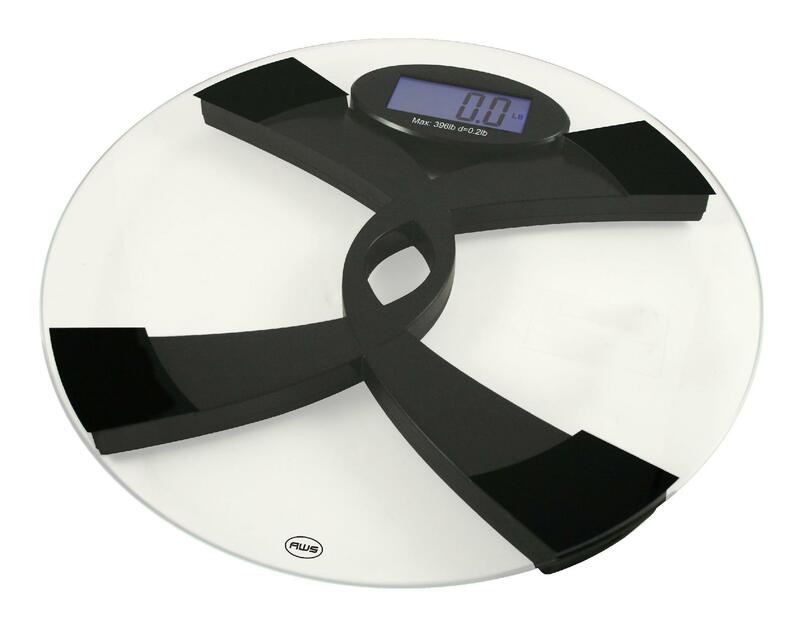 The scale features a brilliant blue backlight which allows quick visual confirmation of the weight as well. This item cannot be shipped to APO/FPO addresses. Please accept our apologies. Digital ultra-thin (0.7") tempered glass top 330lb wt capacity .2lb graduation LCD display (1.3"x2.8") G-Force load cells for accuracy on uneven surfaces platform size 11.8"x11.8" Lithium battery included glass & silver finish. 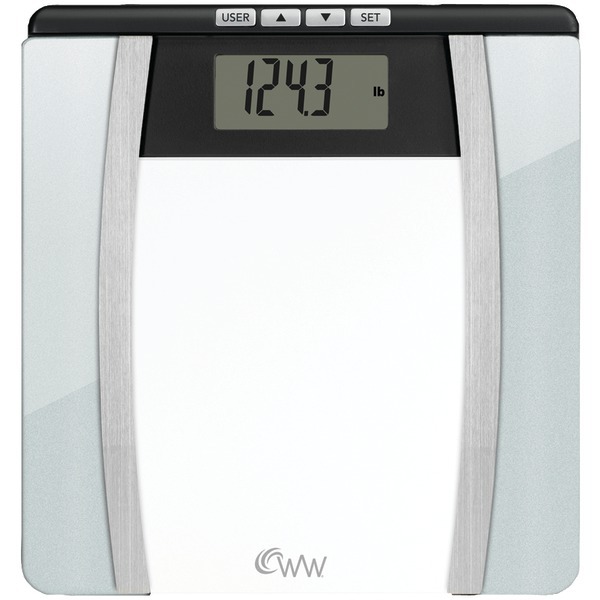 The 330LPG from American Weigh offers an affordable and stylish way to monitor your personal health at home. The 330LPG is also super thin (only 0.7" tall) so it's easy to step up onto the platform. This item cannot be shipped to APO/FPO addresses. Please accept our apologies. 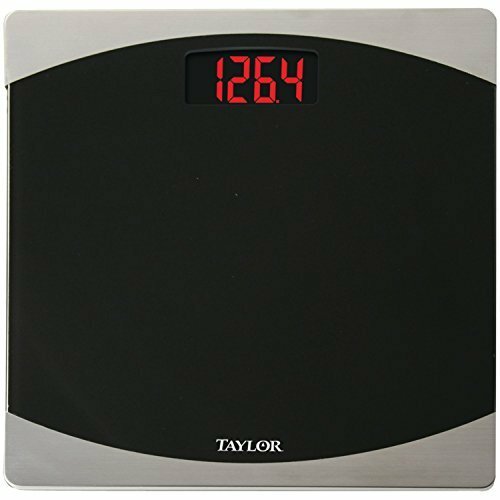 Taylor Glass Digital Cal-Max Scale - Cal-Max indicated maximum calories that may be consumed per day to maintain current weight; jumbo 3.1" dual line LDC readout with 1" digits; high capacity 440 lb./200 kg. capacity in .2 lb./1 kg. increments; 12" x 13.25" 8 mm thick tempered glass platform; 4 user memory; lithium battery included. This item cannot be shipped to APO/FPO addresses. Please accept our apologies. 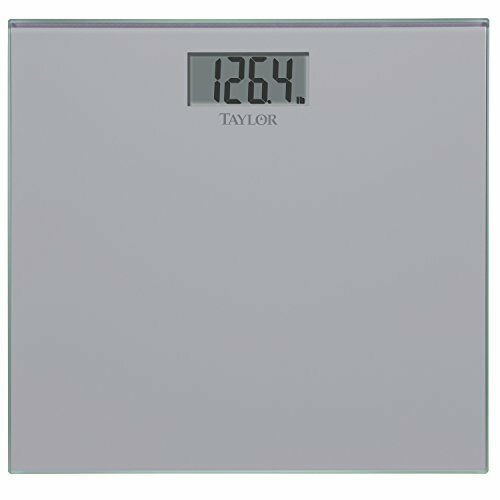 Taylor 7558-4192S Glass Digital Scale - large 3.1" x 1.6" LCD readout; 11.8" x 11.8" silver metallic back painted glass platform; 400 lb. capacity in .2 lb. increments; instant on; auto zero; AAA batteries included. This item cannot be shipped to APO/FPO addresses. Please accept our apologies. 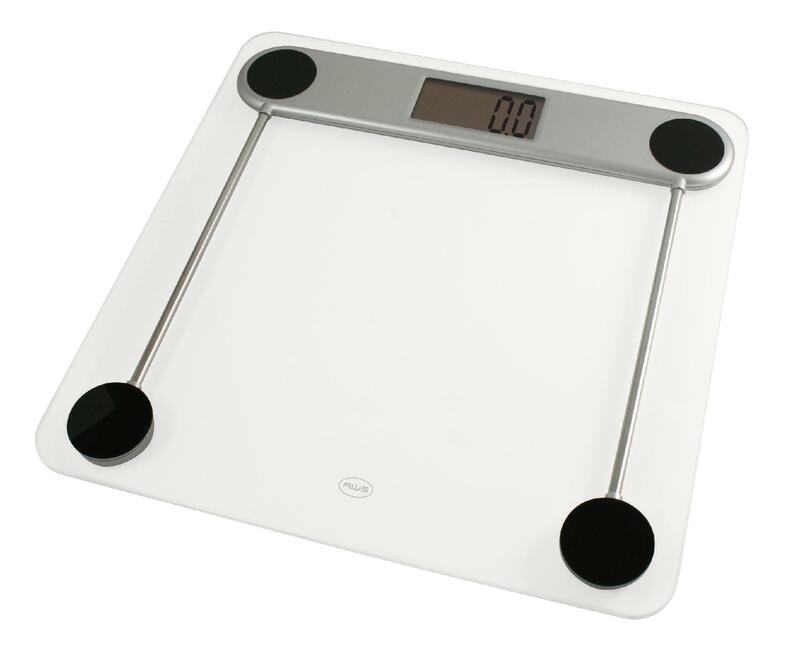 Healthometer Professional Dial Scale that features an oversized platform and soft touch mat for steady footing. Measures up to 300 pounds and includes an oversized dial for an easy readout. FEATURES: Extra large platform with a soft touch mat; Oversized full view dial; Accurately measures weight up to 300 pounds; Chrome accented bezel. This item cannot be shipped to APO/FPO addresses. Please accept our apologies. 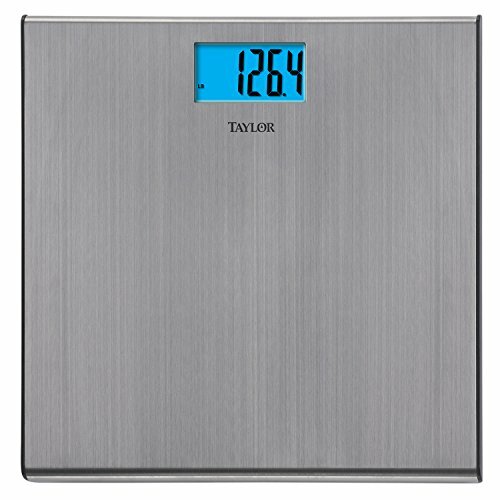 High Capacity Bath Scale with 550 pounds capacity and extra-wide 15" x 13" brushed stainless steel platform; 2" tall readout with Accu-Glo backlight; raised center platform for easy viewing. This item cannot be shipped to APO/FPO addresses. Please accept our apologies. 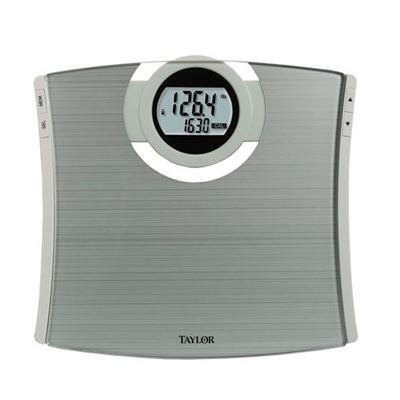 The Kalorik Precision Digital Glass Bathroom Scale uses a strain-gauge sensor system to accurately and instantly record your weight. 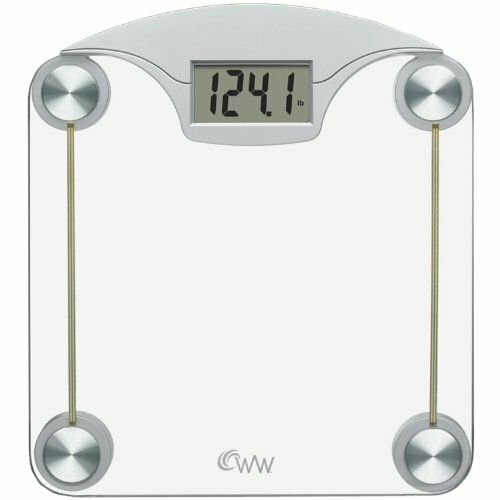 It automatically turns on and off when you step on or off the scale and displays your weigh-in results on an easy-to-read LCD screen. 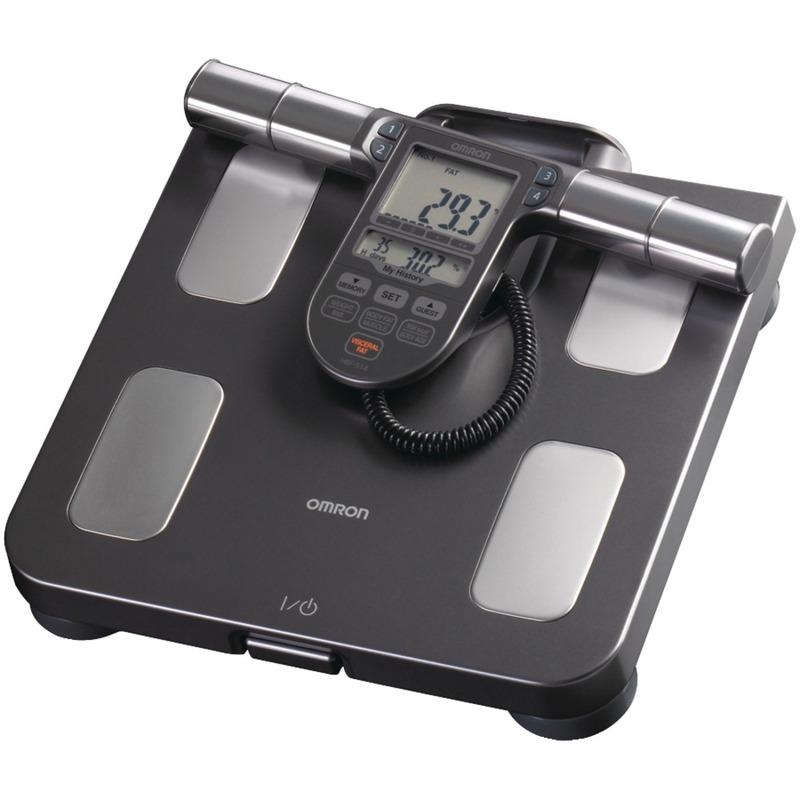 The scale has a maximum capacity of 330 lbs and features both overload and low battery indicators. Its slim and elegant design is topped off with tempered glass, which is sure to add a touch of elegance to your bathroom. LCD display 2.8" x 1.1"
Glass platform size: 11 x 11"
Salter Baby/ Toddler Scale is accurate to 44 lbs in 0.5-oz increments with 1.2" LCD readout; Comfortable securely fitted weighing tray to safely keep baby in place; Converts to toddler scale by simply removing the tray; Hold function keeps accurate weight in display even when baby moves; Auto zero & auto shut-off functions; Requires 9V battery. This item cannot be shipped to APO/FPO addresses. Please accept our apologies. 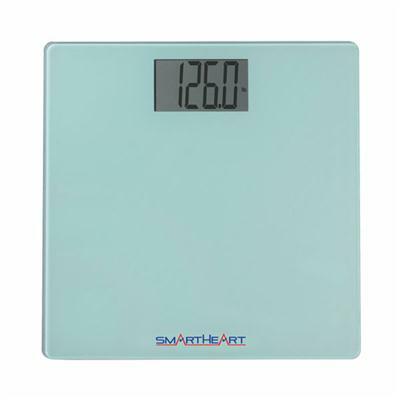 The Smart Heart Digital Weight Scale provides quick accurate body weight measurements. The measurement modes include: LBS KG or ST. It has a generous 3.5" x 2" Display. The weight capacity is 438.7 lbs./199kg. 1) Tempered glass platform 2) Auto-on sensor activation 3) Battery included: 1 CR3032. This item cannot be shipped to APO/FPO addresses. Please accept our apologies. Talking digital scale (Eng & Span) with 330 lb. capacity 0.2lb graduation black glass large LCD display (1"x2.8") platform size 11.8"x11.8" Lithium battery included. 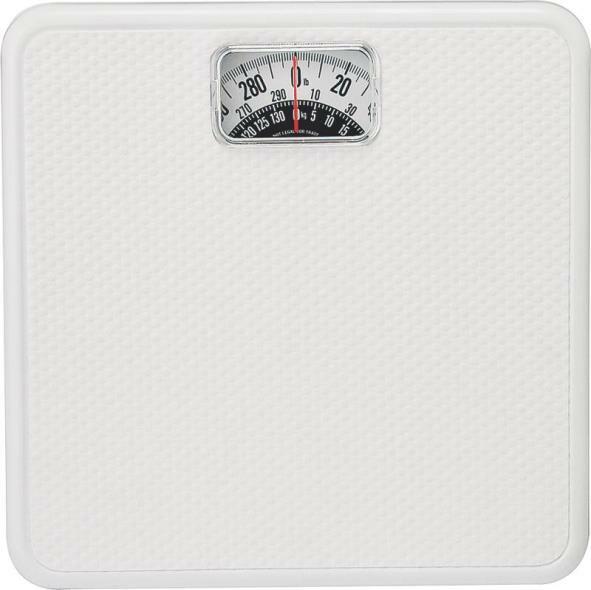 The 330CVS is our most economical talking bathroom scale. 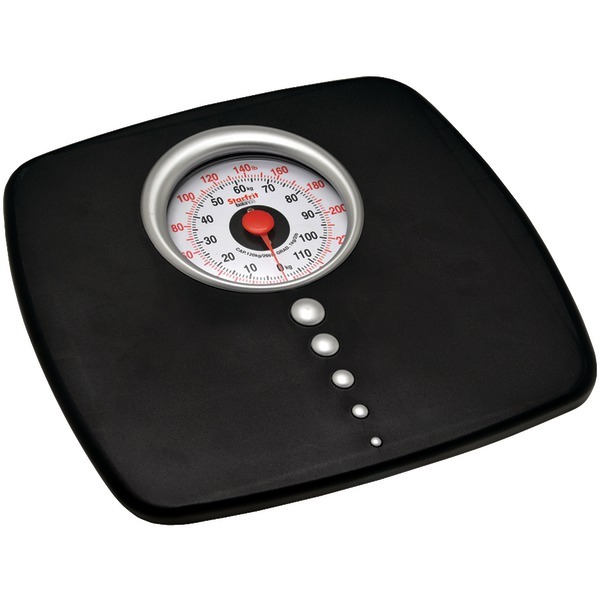 The scale features a clear English or Spanish speaking voice and low profile. The Auto-On feature turns the scale on when you stop on. No need to tap before weighing. This item cannot be shipped to APO/FPO addresses. Please accept our apologies.